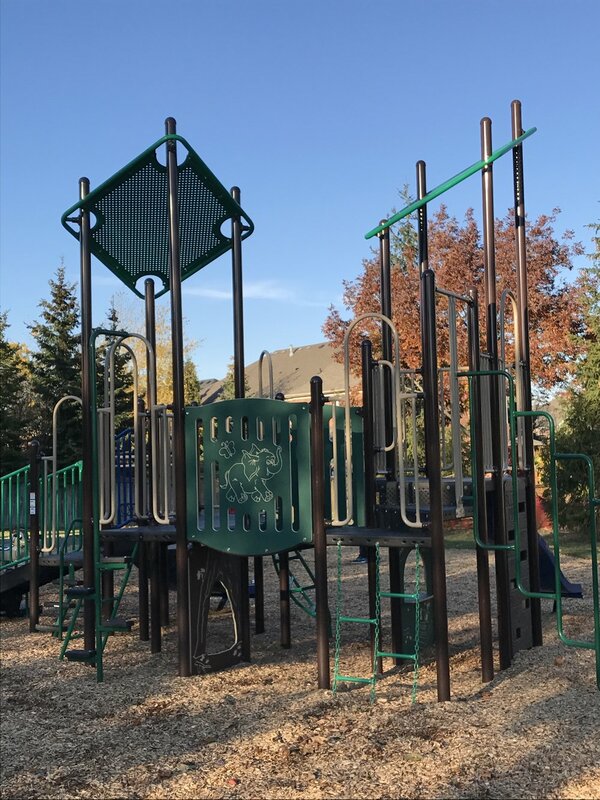 The park is located in the North Summerhill Community at Denise Circle, Clearmeadow Blvd. Plantation Gate and Seneca Court. The new park is very similar to the original one only slightly larger. It will include ALL-NEW chain lader, rock wall along with a Monkey Bar, T-Swing, Toddler Swing, a microphone and some new trees..